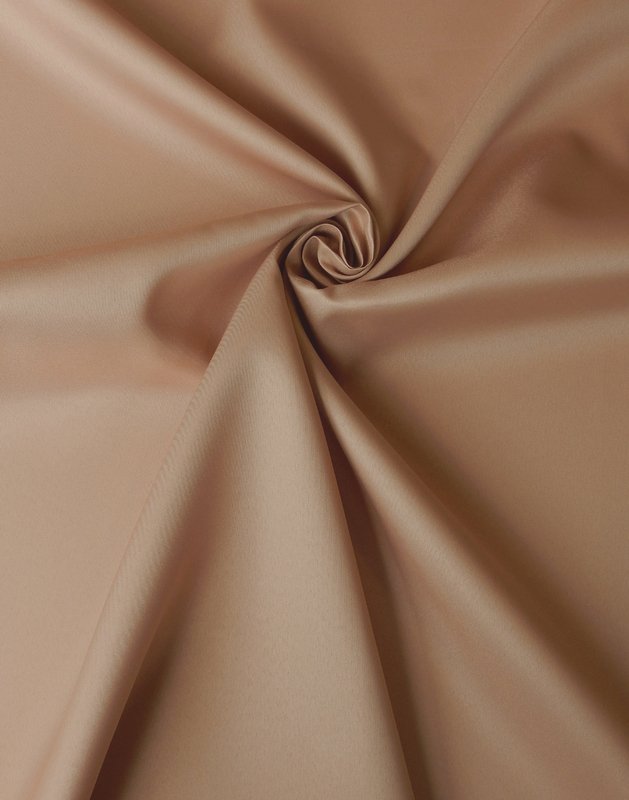 is characterized by its heavy twill weave, stiff finish and matte sheen. 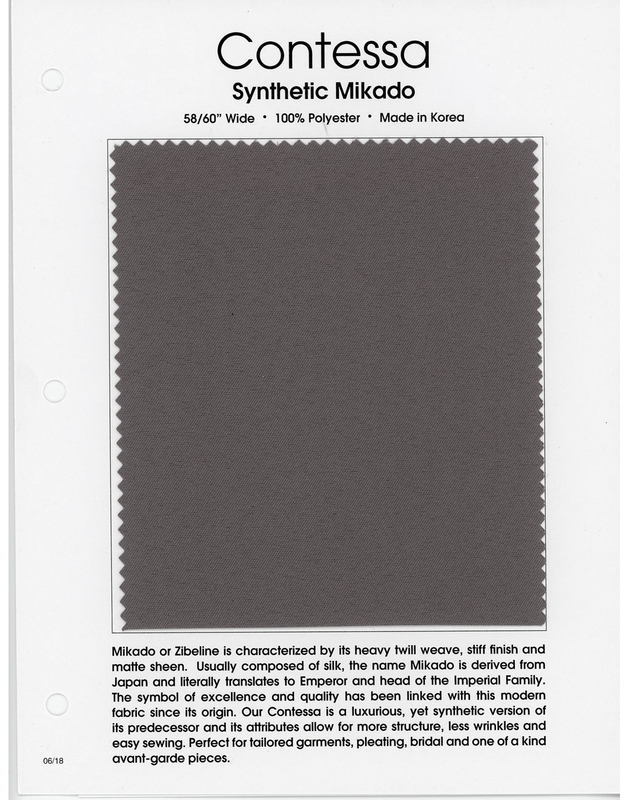 Usually composed of silk, the name Mikado is derived from Japan and literally translates to Emperor and head of the Imperial Family. 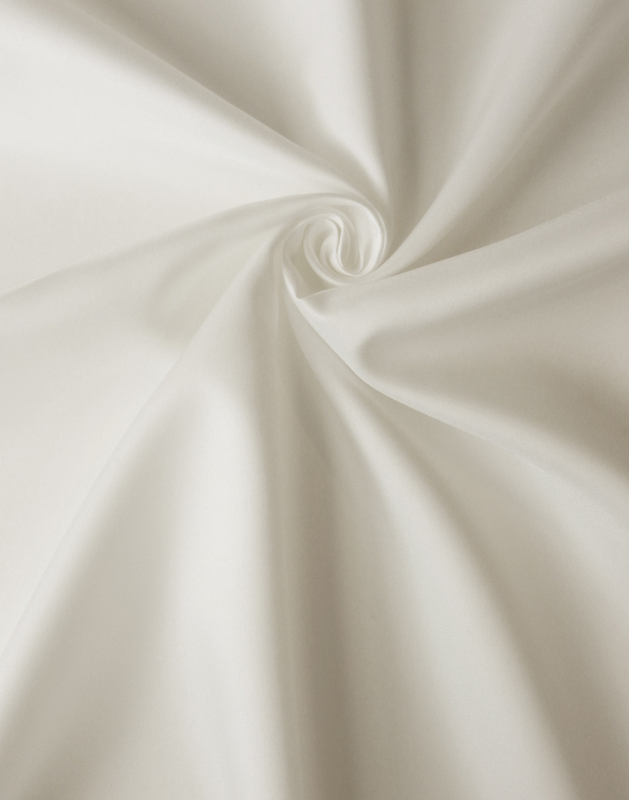 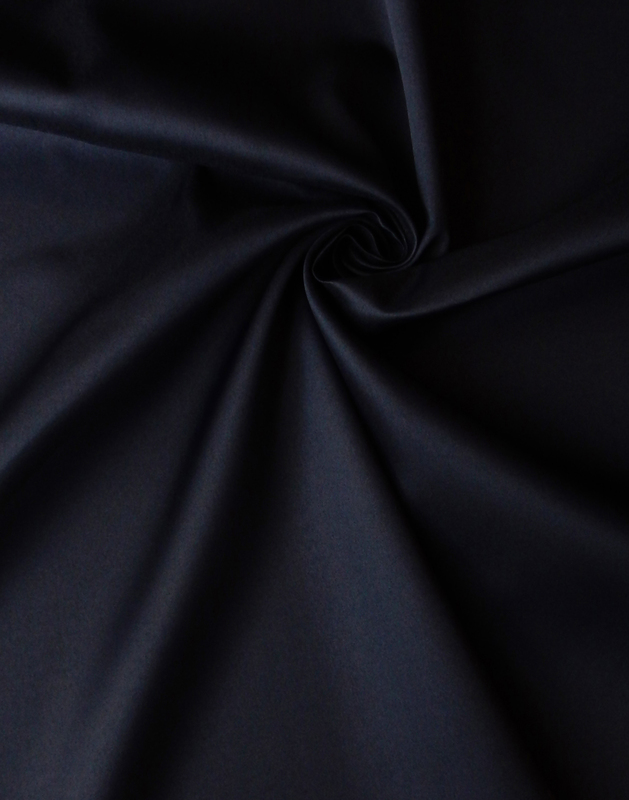 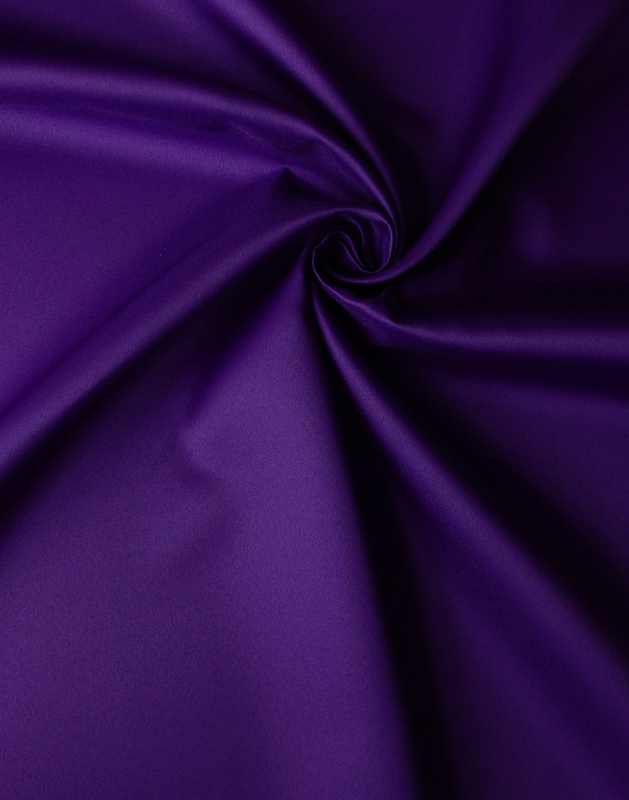 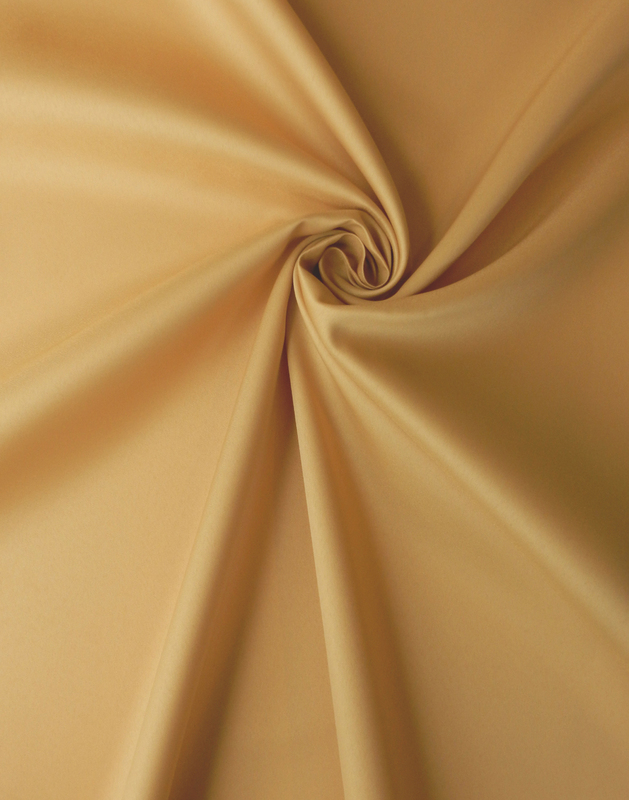 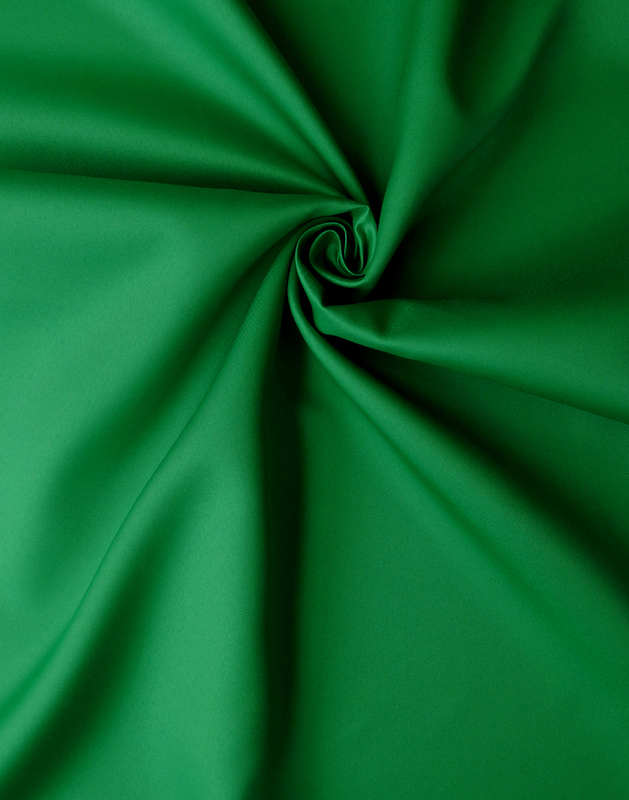 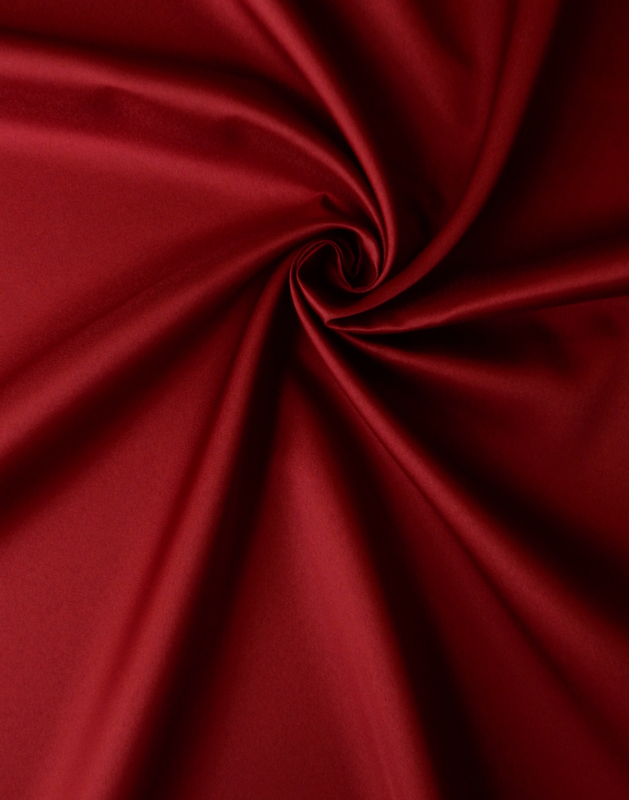 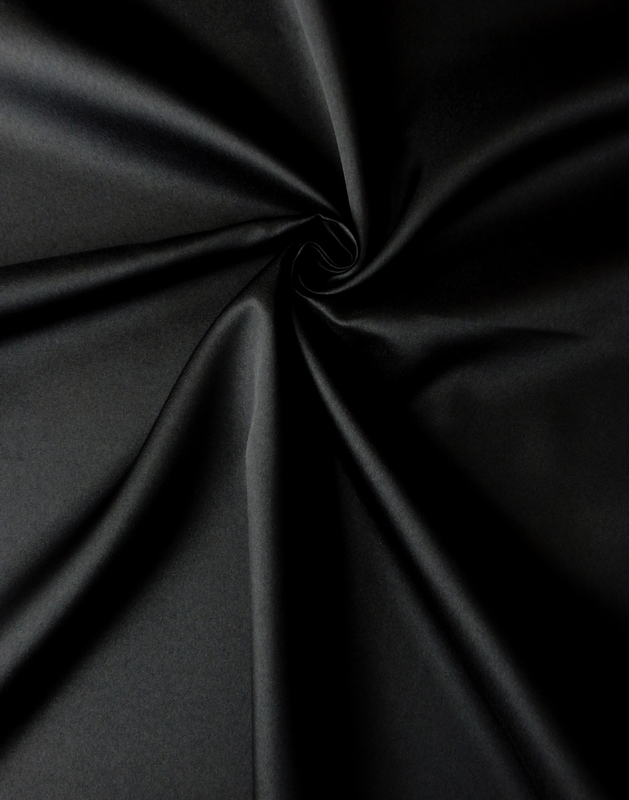 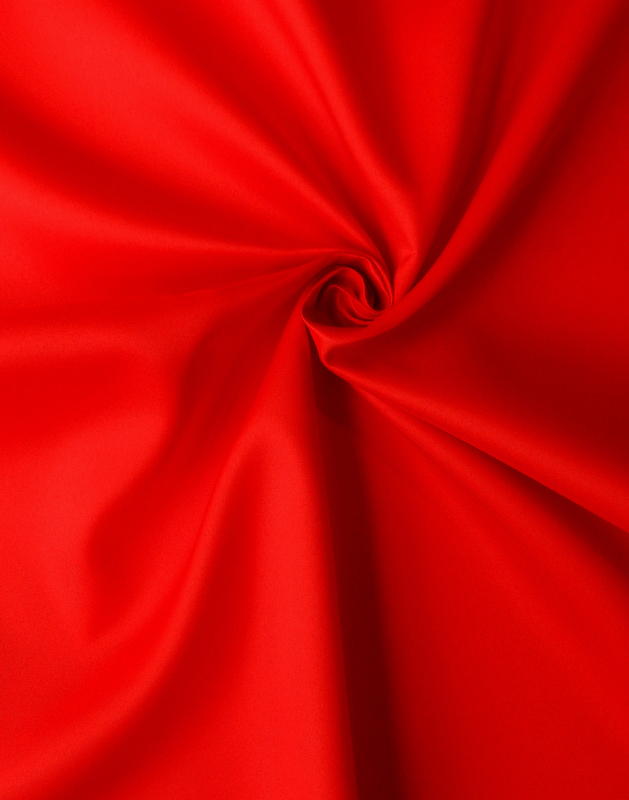 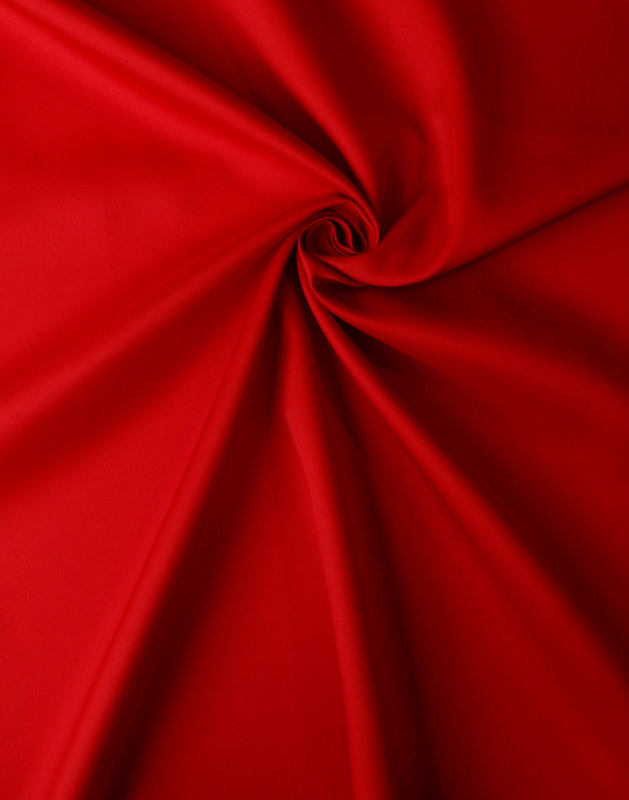 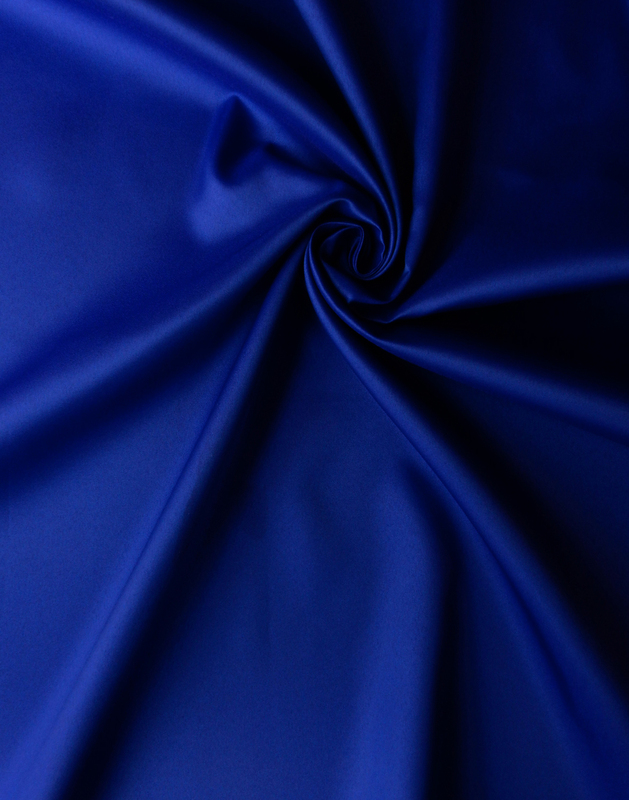 The symbol of excellence and quality has been linked with this modern fabric since its origin. 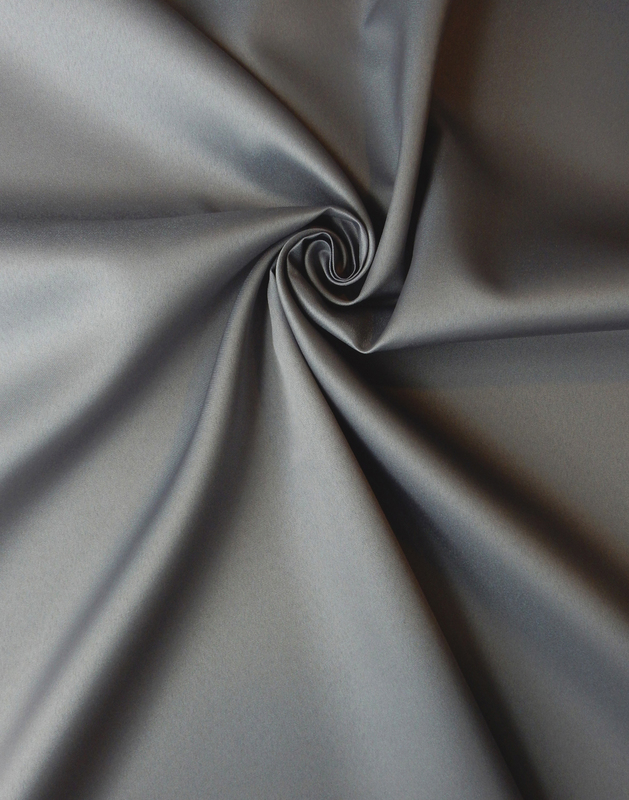 Our Contessa is a luxurious, yet synthetic version of its predecessor and its attributes allow for more structure, less wrinkles and easy sewing. 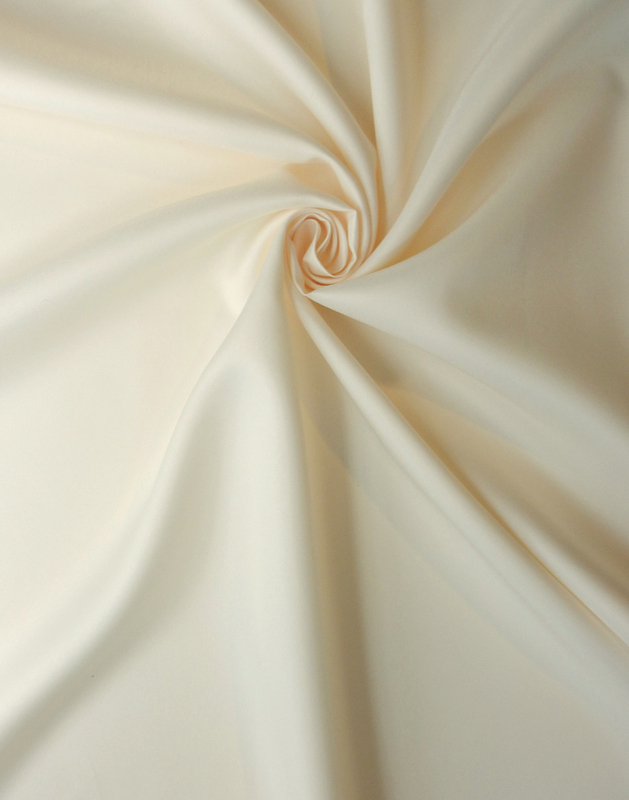 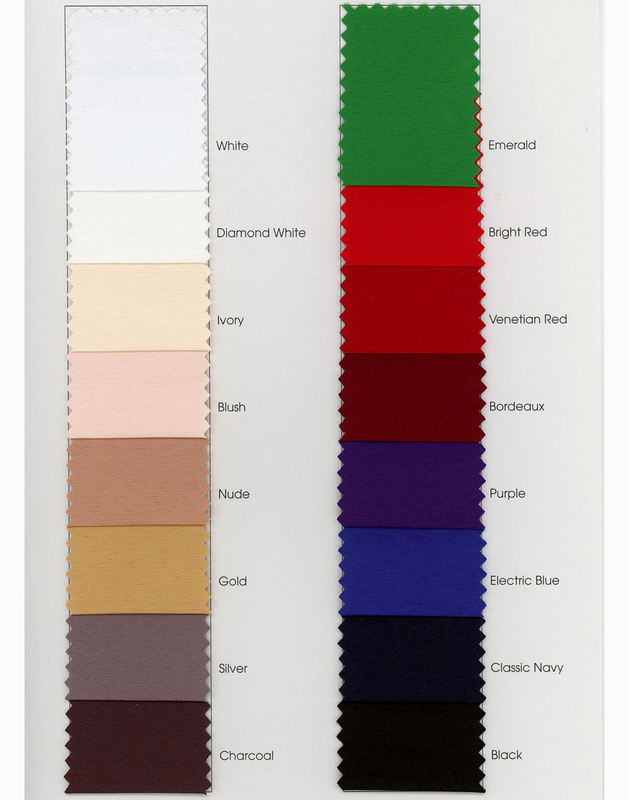 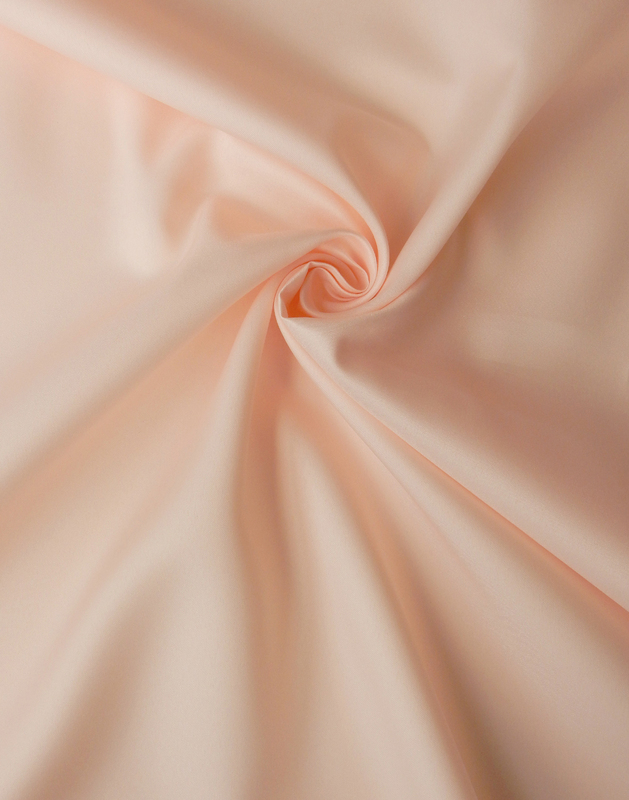 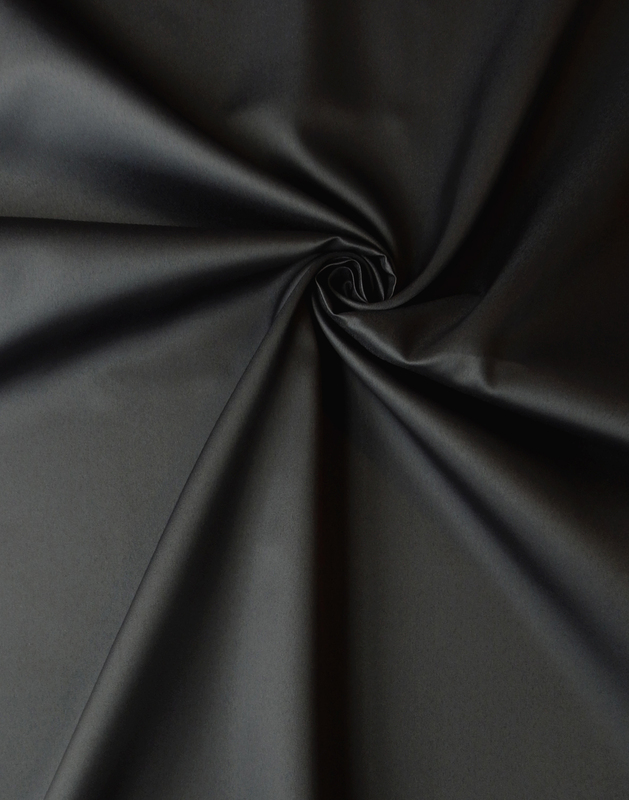 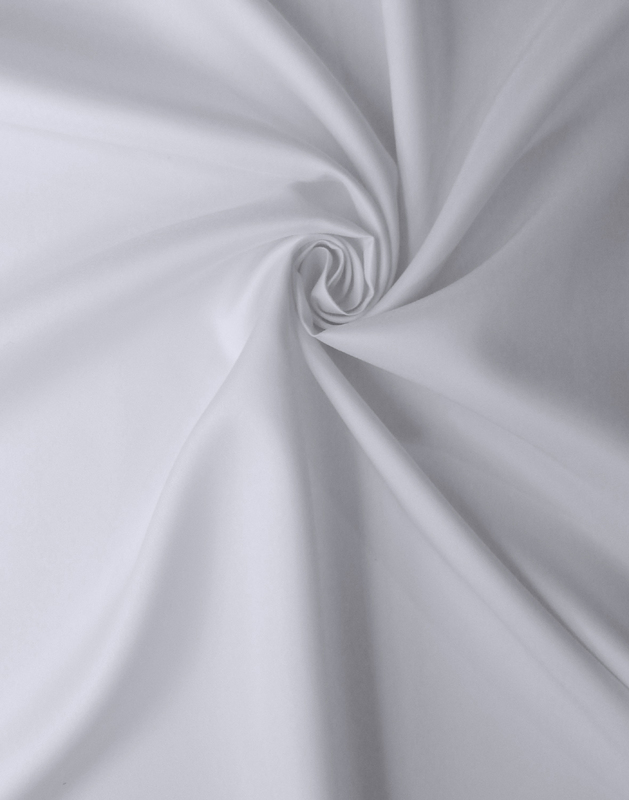 Perfect for tailored garments, pleating, bridal and one of a kind avant-garde pieces.